January is VintageSciFiMonth and it is fast approaching! It’s time to select some books, comic books, movies, tv shows, or radio shows that came out prior to the year you were born and enjoy them this January! 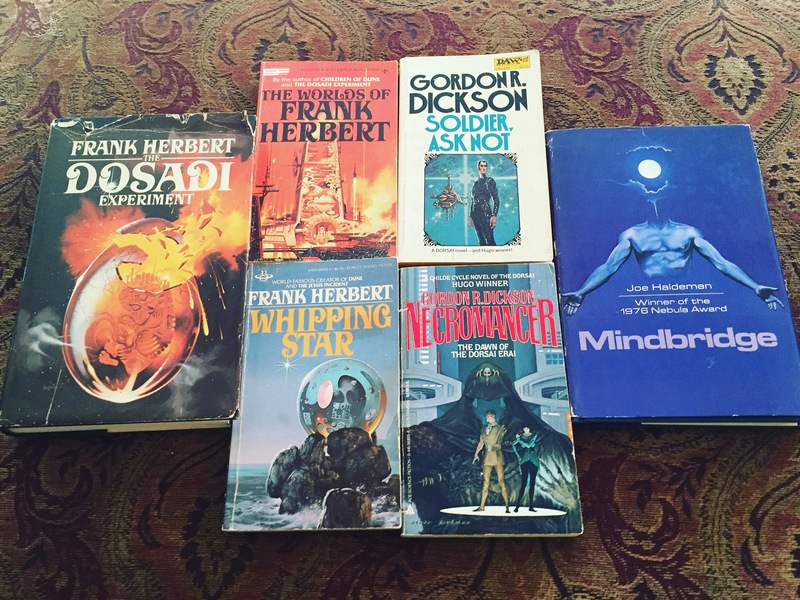 VintageSciFiMonth is really that easy to join! 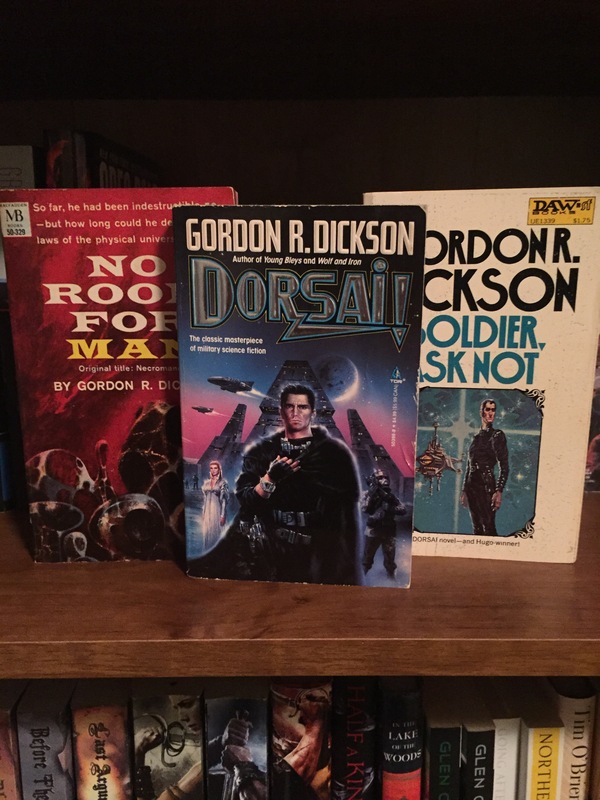 The “rules” are easy: you just read and enjoy older SciFi and/or Fantasy! 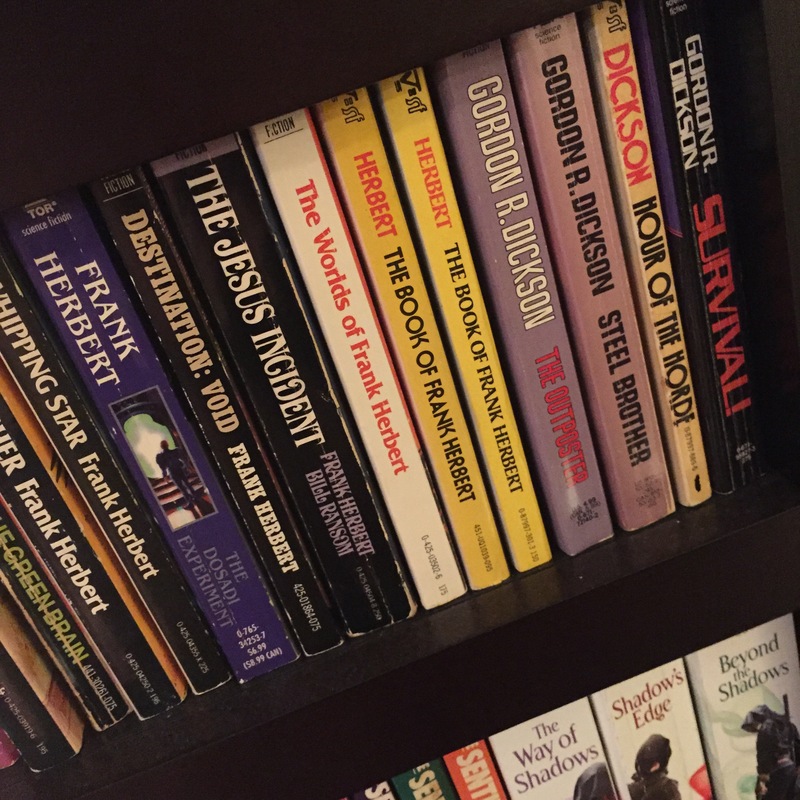 Instead of getting into a huge debate about what qualifies as VintageSciFi the founder of the month LittleRedReviewer just asks that the book be from before the year you were born. Even this rule isn’t set in stone so if you’re wondering where to find SciFi from before you were born feel free to enjoy some from a few decades back regardless of the year of birth rule! We just want folks to join in and have fun! If you have no idea where to start may I suggest DORSAI! by Gordon R Dickson from 1959. I’ve read this book twice now and loved it both times! 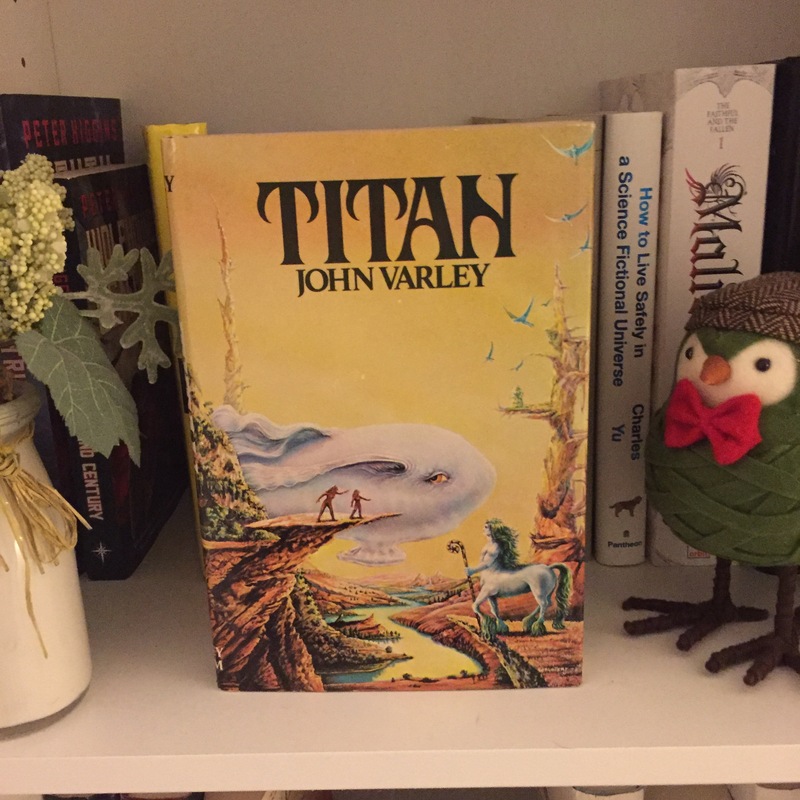 To help a few of my friends ease into the world of VintageSciFi I’ll be reading it again starting 01/01/17 and you are welcome to join in! It is an awesome SciFi that will give you a good feel for SciFi around the 60’s and help you to get your feet wet! After DORSAI! 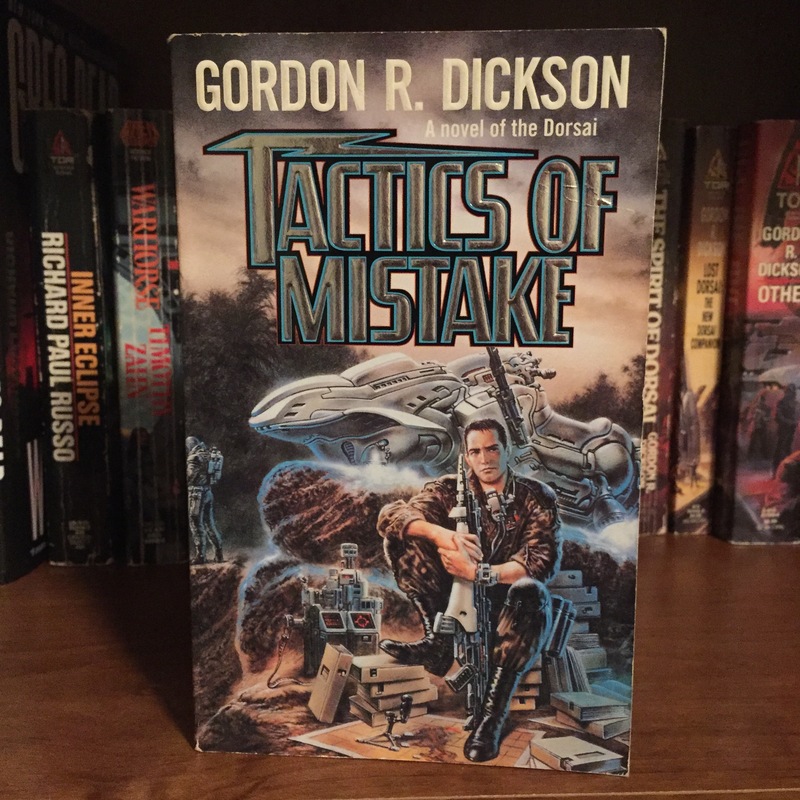 I’ll be jumping four books ahead into The Childe Cycle by GRD and reading The Tactics Of Mistake because each January I read a little more of this excellent series of books. After that I’m still collecting my reading list but I expect it to include some Frank Herbert as well! Please join us in January for this awesome month of reading! It is amazing to see the future through the eyes of the past, and it is so much fun every year. If you’re on Twitter you can follow @VintageSciFi_ for news, updates, and features! Let me know if you need book suggestions. Looking forward to the sixth year of VintageSciFiMonth! This entry was posted in Book Reviews, VintageSciFiMonth and tagged ScienceFiction, scifi, VintageSciFi, VintageSciFiMonth on November 13, 2016 by redstarreviews. I’m excited to do it! So thankful you started this and that it’s about to be in its sixth year!! How awesome is that! !